This Sugared Strawberry Lip Scrub Project combines Argan Butter, Sugar and Sugared Strawberry Sweetend Flavor Oil to create this cute lip scrub jars! 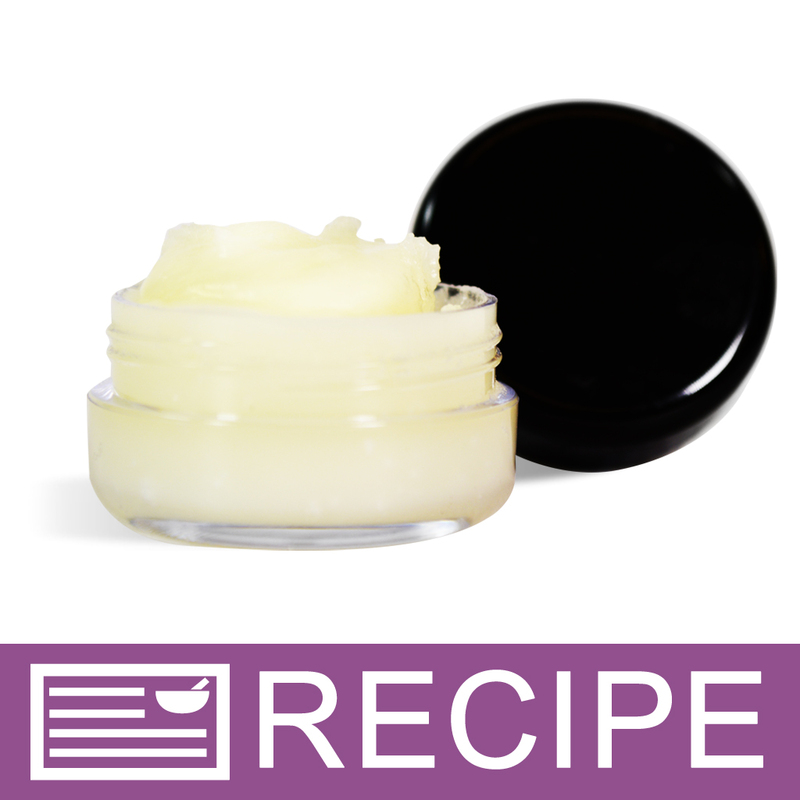 Rub the finished product on lips to gently exfoliate and slough off dead skin. 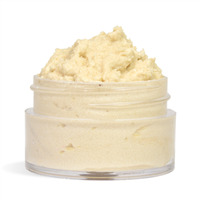 The Sugar provides grittiness for exfoliation and the Argan Butter adds in some moisture. Wash off with warm water and enjoy the lovely taste and smell of Sugared Strawberry! This project is designed to make ten jars filled with ½ ounce of product by weight. 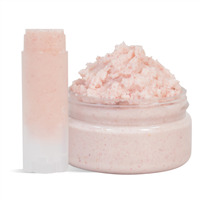 Follow the Sugared Strawberry Lip Scrub Recipe to create this easy three-ingredient exfoliating lip scrub. COMMENTS: This kit was easy to follow. Product was amazing. A best seller! I even subbed out the fragrance a couple times for something else. Perfect! COMMENTS: Women love this! They love the smell and that it's super natural and gentle. I use it myself. This product has a good profit margin as well. COMMENTS: I liked this kit. I did read the reviews before making and opted to use my pure cane sugar (which is more coarse)instead of the fine sugar in the kit. Be aware that you will have product left over so have some other container on hand to put your left overs in. Also, do not fill the little jars to the top, they will leak. Labels are hard to fit on the jars that come with the kit. I did make ribbon to go around the jar and attached a small label to it. COMMENTS: love the convenience of the kits - all items in one place for quick "play" time. COMMENTS: Loved this kit. It smelled wonderful worked great, gives alot of product with a good amount left over. I gave some to my family and co-workers and they loved it. The only reservation they all had in common was the coarseness of the sugar. The sugar was so fine it took a bit long for the dry skin on the lips to come off and be hydrated. I would like to suggest substituting a coarse sugar instead of the fine sugar the kit comes with when making this product. But overall a wonderful product. COMMENTS: I just made this lip scrub and I am having mixed feelings about it. It is very easy to make and smells great. The part I don't like is that the final product has the consistency of Vaseline. I thought that it would be more solid. So when applying it to lips it does smear onto surrounding skin. The flavor is pleasant and I like the very small granulated sugar that comes with the kit. Once rinsed off, my lips do feel softer. I had quite a bit left over after filling the 10 jars. "Can I add color to this, if so, what kind would be same." 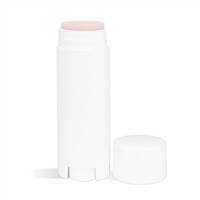 Staff Answer You can use any mica powder that is lip safe. "Is there another sugar alternative to something not so fine? " Staff Answer You can try a more coarse type of sugar like a raw sugar that usually has a larger granule. "Is this Lip Scrub edible?" Staff Answer No, this is not an edible product.